Did you know that health complications or pain that you might be feeling in your lower extremities can be an indication of more serious medical issues? In some patients, there could be poor lifestyle choices and/or diet that can lead to pain and inflammation of the foot and ankle area. If you happen to be dealing with any issues stemming from this region, it is always going to be in your best interest to see a doctor to help you. 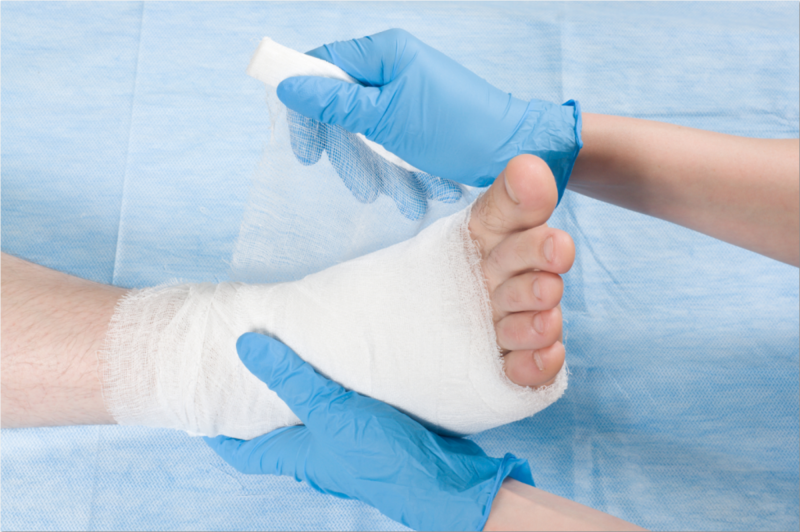 Our friendly and professional staff at Mill Creek Foot & Ankle understands just how important it is to fully evaluate any type of injury or issue that may take place. When you start to notice that you are suffering from aching, swelling or sharp pains, it is crucial that you make an appointment for an initial consultation so that the problem can be addressed. 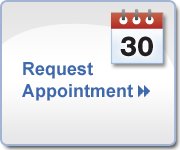 Call us today at Mill Creek Foot & Ankle at (425)482-6663 to set up a time to visit our podiatrist in Mill Creek so that we can go over your foot pain. We look forward to meeting with you and helping to put together a treatment plan that will get you back to feeling like yourself again.